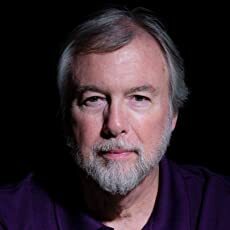 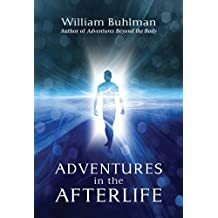 The author's four decades of extensive personal out-of-body explorations give him a unique and thought provoking insight into the subject of the afterlife. 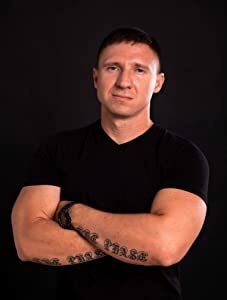 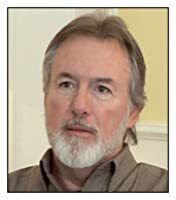 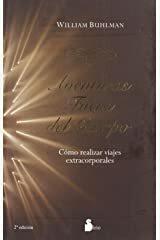 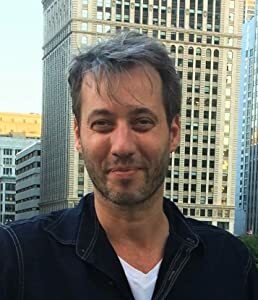 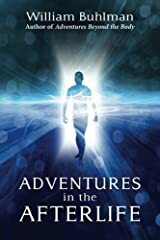 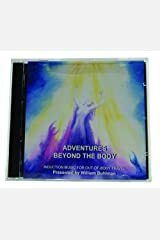 His first book, Adventures beyond the Body chronicles his personal spiritual journey of self-discovery through out-of-body travel, and provides the reader with the preparation and techniques that can be used for their own adventure. 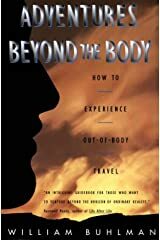 For over a decade he has conducted an international out-of-body experience survey that includes over 16,000 participants from forty-two countries. 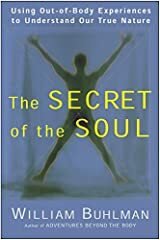 The provocative results of this survey are presented in his book, The Secret of the Soul. 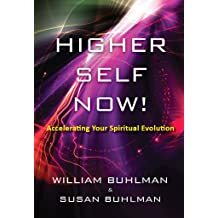 This cutting edge book explores the unique opportunities for personal growth and profound spiritual awakenings that are experienced during out-of-body states of consciousness. 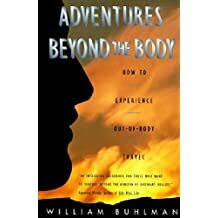 Over the past two decades William has developed an effective system to experience safe, self initiated out-of-body adventures. 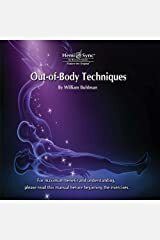 He conducts an indepth six-day workshop with The Monroe Institute titled, Out-of-Body Exploration Intensive. 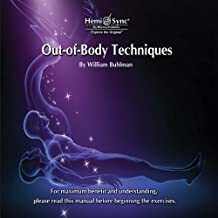 This unique workshop provides the steps, intention and techniques designed for controlled out-of-body exploration. 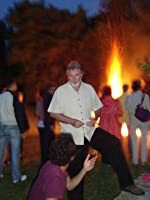 Each participant will experience a comprehensive array of proven OBE methods including the target technique, inner motion, visualization, chakra and energy body activation. 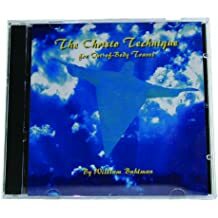 In addition, hypnotic, shamanic and early morning methods will be practiced. 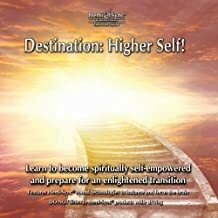 Information about the author's workshops is available at www.astralinfo.org. 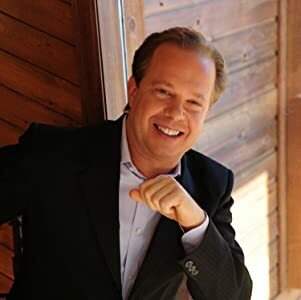 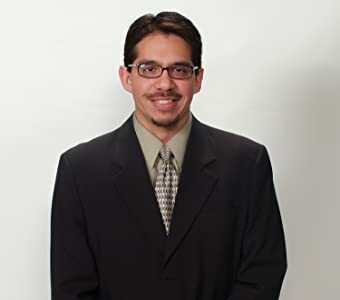 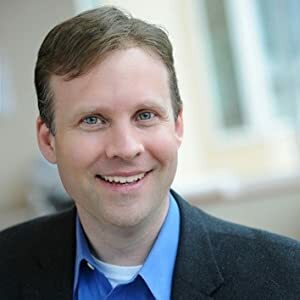 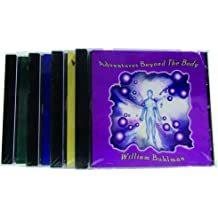 As a certified hypnotherapist, William incorporates various methods in his workshops to explore the profound nature of out-of-body experiences and the benefits of accelerated personal development. 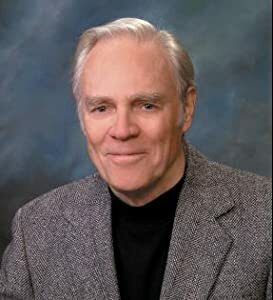 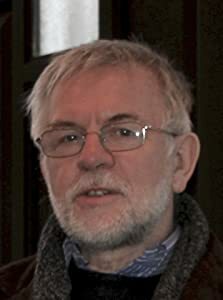 Through lectures, workshops and his books the author teaches the preparation and techniques for the exploration of consciousness. 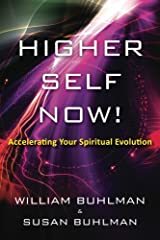 The author brings a refreshing look to how we can use out-of-body experiences to explore our spiritual identity and enhance our intellectual and physical lives. 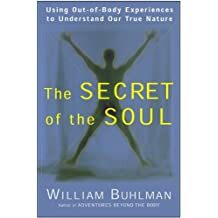 William is best known for his ability to teach people how to have profound spiritual adventures through the use of out-of-body experiences. 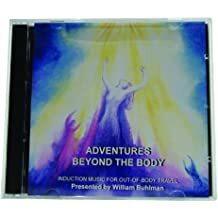 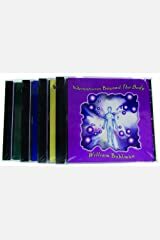 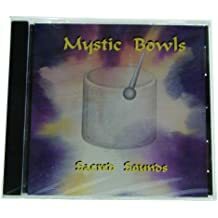 In addition, he has developed an extensive series of audio and video programs that are designed to expand awareness and assist in the exploration of consciousness. 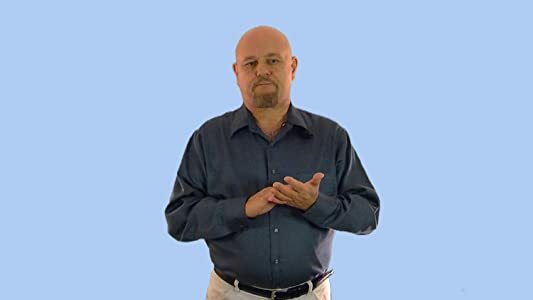 William has appeared on numerous television and radio shows worldwide. 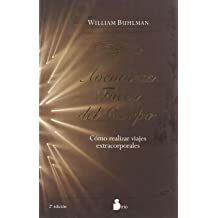 William's books are currently available in twelve languages. 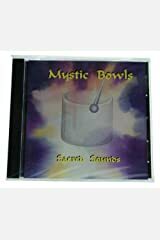 Please visit www.astralinfo.org. 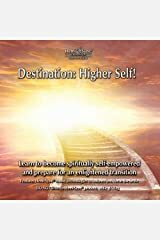 for detailed information, workshops, interviews and audio products devoted to spiritual exploration and the afterlife.